The Golden Treasure Chest. 4 Volume Set in Slipcase. 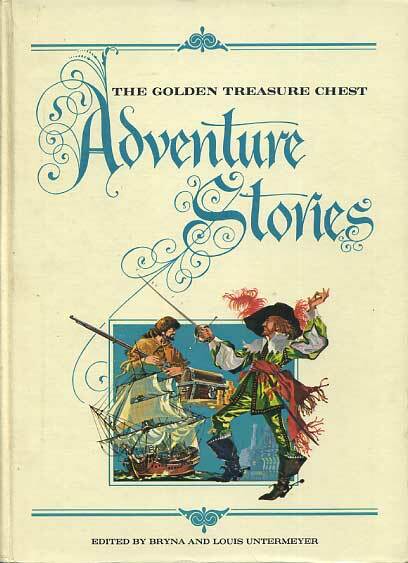 Adventure Stories.